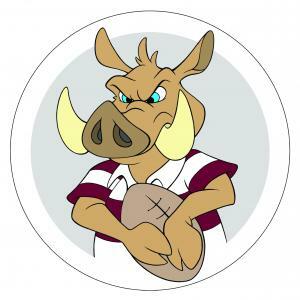 Mini Rugby continues on Sunday mornings at 11am. Returning and new players welcome! 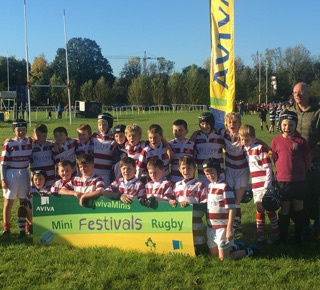 Well done to U10s who represented the club with pride in the Aviva Festival in UL Bohs on Oct 14th! Congratulations also to our U12s who enjoyed taking part in the half time minis during the Leinster vs Munster match in the Aviva stadium on Oct 6th.